Have you ever took a closer look at your face and noticed those hideous dark bumps on your nose? These dark bumps or commonly known as blackheads are unsightly and generally unappealing. 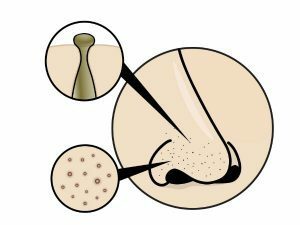 Blackheads are caused by clogged hair follicles. 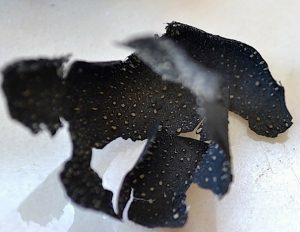 Some factors can cause blackheads. Excessive oil from the sebaceous glands is usually the most common cause. Another contributing factor is the irritation of hair follicles due to the build-up of dead skin cells. 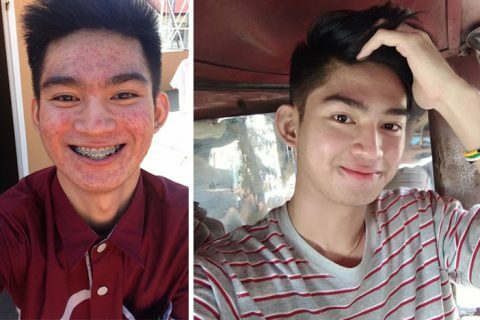 Acne-causing bacteria could also cause blackheads. Hormonal changes during menstruation or when using contraceptives could also increase oil production leading to the formation of blackheads. Removing blackheads may seem like a tedious task but with proper remedies and extra care, your skin could become blackhead-free. 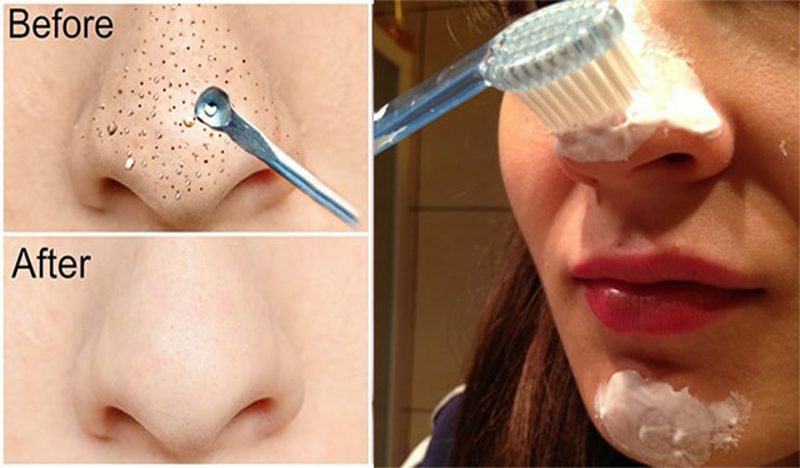 If you are like most people who are looking for safe and effective, yet inexpensive ways to remove those pesky blackheads, then you’ve come to the right place. 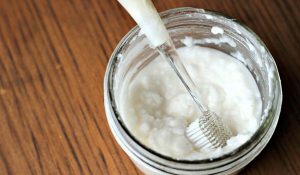 Below are some of the best home remedies you can try without spending a lot of money. Hardened egg whites easily stick to your skin and help pull out dirt and blackheads from your pores. 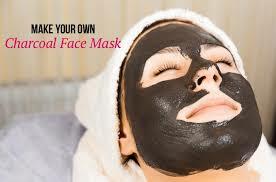 It can also reduce the size of your pores and prevents the formation of blackheads. 2. Add two teaspoons of lemon juice. Mix well. 3. Apply a thin layer of the mixture to affected areas. 4. Allow it to dry then place a tissue over it. 5. Apply a second layer on top of the tissue. 6. If you have too many blackheads, you can add another layer. 7. Wait until it’s completely dried and peel off the tissue layers from your nose. 8. Wash your face with a mild cleanser. 9. Do this once a week. This combination has always been used in numerous skin remedies. 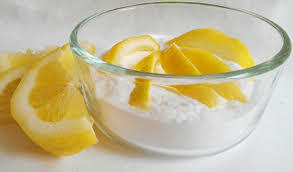 Lemon is an effective astringent that tightens pore to prevent dirt accumulation in the pores. 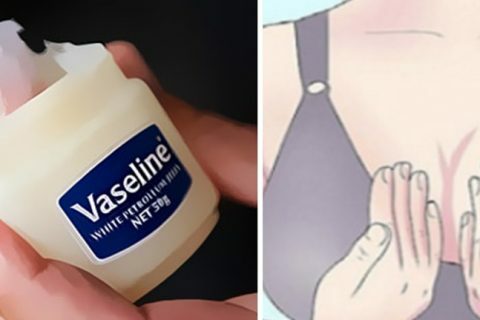 It can also help lighten the skin. Honey has antibacterial properties that combat bacteria that cause acne and blackheads. 4. Leave it for 10-15 minutes then rinse with lukewarm water. Toothpaste helps lessen the build-up of oil. Salt is a natural exfoliant that scrubs off dead skin cells that can cause blackheads. 1. Mix the toothpaste with the salt. 4. Wash your face with a mild cleanser. Due to its exfoliating properties, baking soda helps remove dead skin cells that could clog the pores and cause blackheads and acne. 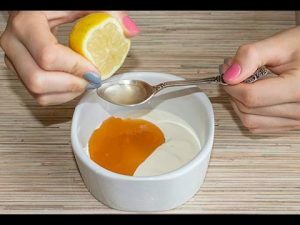 Lemon has a tightening effect that shrinks the pores preventing the formation of blackheads. 2. Apply on your nose or on your entire face. A hot water steam opens up the pores, making it easier to remove the blackheads. 1. Bend over the bowl of hot water. 3. Wipe your face with a clean towel and remove your blackheads with it. Gelatin contains essential nutrients that help in repairing your skin. Its skin tightening and firming effect helps in the removal of dirt and blackheads from pores. The addition of milk helps in balancing the skin’s pH and controlling sebum production. 1. Combine the gelatin and milk in a saucepan and heat for 10-15 seconds. Do not boil. 3. Peel the mask gently, starting from the sides. 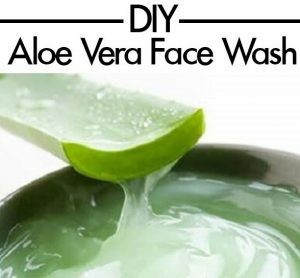 The astringent properties of aloe vera gel help in shrinking pores to prevent the formation of blackheads. It also has a natural moisturizing effect that keeps your skin smooth and supple. 2. Allow drying then wash off with lukewarm water. Charcoal effectively absorbs excess oil, making it easier to remove dirt and other debris from the pores. It also has a skin tightening effect to prevent the formation of blackheads. 1. To two tablespoons of water, add the gelatin and heat for 10-15 seconds. 4. Once dried, peel gently from the sides and wash your face. 1. Use a mild cleanser in washing your face. 2. 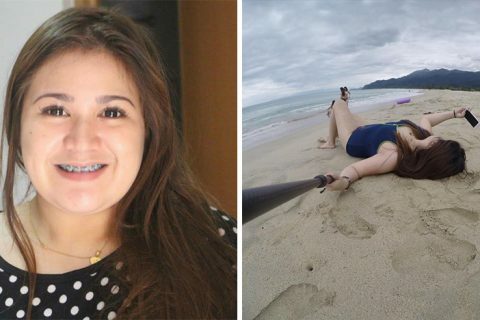 Do not overwash your face. Stripping your face with moisture actually prompts your skin to produce more oil. It is recommended to wash your face twice daily. 4. Take shower after a rigorous exercise. 5. Change your pillowcase regularly. Dirt in your pillows could come in contact with your skin. 6. Maintain a healthy lifestyle. Eat fruits and vegetables and drink lots of water.